Welcome to my very first blogging income report! I’m not even going to lie – sharing the details of my business is scary stuff. So I’m going to take a deep breath to (hopefully) calm my nerves and let y’all see my numbers. Why would I do this? In my previous jobs, it was a stern rule that you were not supposed to share how much you made. Money is a tricky subject, but I’m opening up to show you just how much money you can make blogging. With over 500,000 people a month coming to my website, I hope to inspire at least one person to follow their dreams and be successful doing what they love. 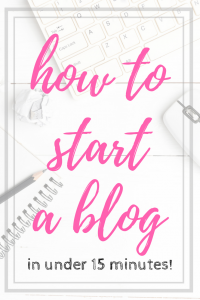 If this story does inspire you, you can learn how to start your own blog in under 15 minutes with my step by step guide. Even though I started this blog as a hobby, I left my day job within a year. This gave me more time to focus on my family. Now my husband works with me full time, so we have the freedom to travel as much as we want because we have plenty of time as well as plenty of money to go where we’d like without worry. Our biggest luxury: We go to Disney world about 5 times a year. Crazy huh? It’s our favorite place on earth – and blogging gives us the freedom to work there if we need to. My biggest change: I never worry about money. I grew up very poor and my relationship with money was very awkward. It took me a solid 2 years of making over 5 figures a month to feel secure in our financial situation. So if that’s where you are in life, don’t worry – I’ve been there. REMEMBER – these numbers are before expenses, but we’ll get to that at the bottom of the post. Speaking of numbers… let’s get to it. That’s a crazy big number in my world. And that’s more than double what I made last November. So what changes did I make between last year and this year? I raised my sponsored post rates. I took a long, hard look at what kind of results I was giving my brand partners, then I looked at magazine statistics and compared my results with theirs (my unique visitors per month versus their subscriber numbers). When I did the math, I realized I was drastically undercutting myself. Instead of doing 6 posts at $1000 each, I did two (one paid more than the other). Less work, more money. Boom. I hired help. I used to run this show all by myself. Now I have four assistants who help me run the small tasks that HAVE to be done but ate up my time. Now I can accomplish more each day and, in turn, make more money. This does not account for income taxes (roughly 25%) nor does it include health insurance (which isn’t cheap, yo!) Those are the biggest expenses for small business owners like we are. I’ve been doing this for nearly 8 years – it is not a get rich quick scheme. While I do have a degree in professional writing, I don’t think it’s necessary because people make great money with no formal education whatsoever. I also think it’s important to note that I don’t believe I am particularly talented in any way – but I’m tenacious as hell and I knew that I didn’t want my kids to grow up poor like I did. So I made it work. But it has worked better than I could have ever imagined. What changes do I plan on making next? Learn more about SEO – it’s ever-evolving, so the more I know the more I can evolve this website. Purchasing advertising. I need to promote my own products more often than I do, and creating good ads on the right venues should help me increase my income. Deep thinking my content strategy. I’m still working on this one, but once it all pans out then I will most definitely write a blog post on it. Now why go through all that? 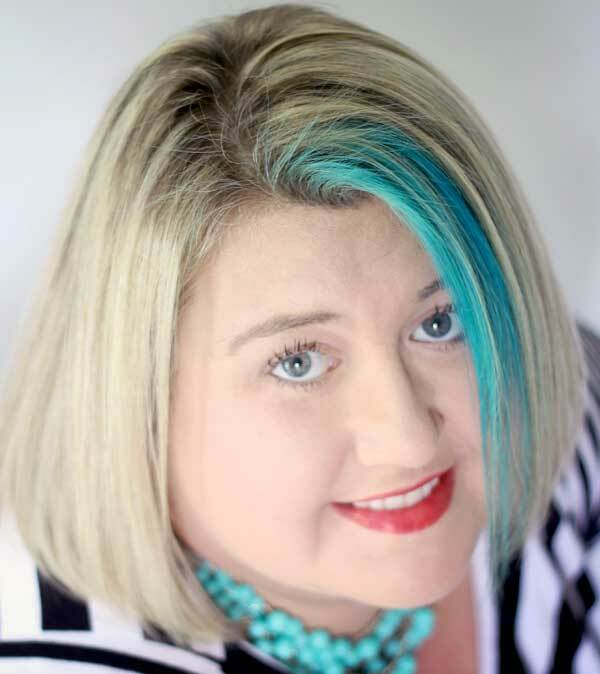 Because I wasn’t always a blogger – but blogging has changed our lives in so many wonderful ways that I hope I can help others reach their goals, too. 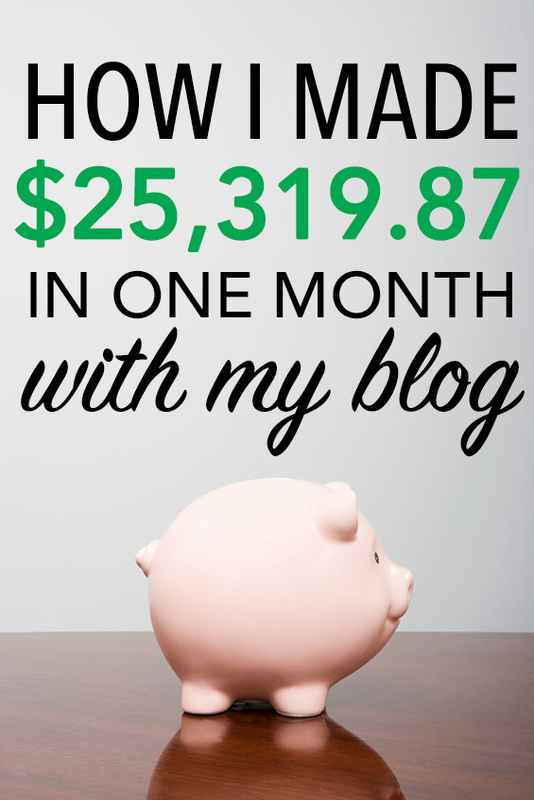 Want to learn how to get started blogging so you can make money, too? START HERE – I show you step by step how to start your own blog in under 15 minutes. Learn how to make money blogging here – I share everything you need to know about running a profitable blog. Have a question about blogging? Leave it in the comments and I’ll try to help you all I can. Once again you have shared with us that is very encouraging. I thank you from the bottom of my heart for going out of your comfort zone for us. You are an amazing lady. I am curious what you are getting with ConvertKit for the $175. I am looking for a new email platform. How many subscribers do you have? You are truly inspirational and I thank you for sharing your knowledge. Hugs and keep being amazing! Thanks Larissa, you are too sweet! Thanks for sharing Gina! I am in your blogging over breakfast group and you offer very valuable content. I am curious which affiliate marketing course you took. Thank you! 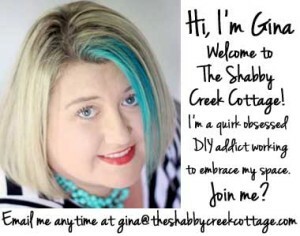 Thanks Gina, it’s encouraging as a fairly new blogger to see what is attainable with enough hard work. I am looking forward to getting my first paid sponsor gig but this time last year I had just started watching your daily Periscopes. You sharing your time and knowledge with all of us is what finally helped me to really start blogging. I felt I was part of a community instead of floundering on my own. Before that I didn’t really know what or how to get it all moving forward. I’m happy that you are being blessed and rewarded for all your years of work, you deserve it! Thank you so much Toni! You’ll be there in no time…with hard work and dedication, but you will get there! What great info for us coach! Thank you! P.S. 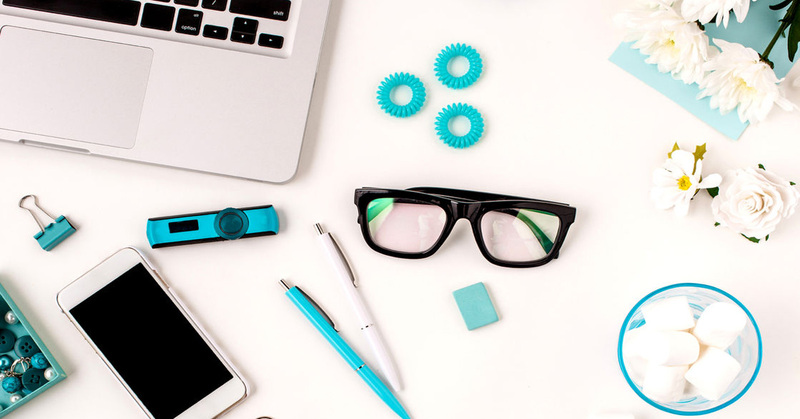 What online course did you take for affiliate sales? Thank you for this! I would like to pick your brain at some point. I read and saved your articles the last time you posted about this topic and i feel like i want to do this and could, but there are lots of questions! Amazing Gina!! So happy for you and inspired by you! Congrats on your November and thanks for sharing it with us – very encouraging! I’m inspired by your affiliate sales since I knew from the FB group that you were working on it this year – I gotta put more emphasis on that, too. Whew, so much to think about – glad you put it out there!! Thanks so much Jami! I’m so glad it inspired you, that is why I did it 🙂 Good luck to you ! It’s really refreshing to read such an honest post, between all the carbage I ‘accidentaly’ read on Facebook. Wish you the best for next year, I will be reading! You are so sweet Sabine! Thank you and I wish you a wonderful holiday and New year! Congratulations, Gina. I’ve been following you a long time — since I found your kitchen remodel on BHG website. I bought your first e-book, and am really happy for your success. I’d like to know how many hours you put in personally per day/week to run your business. And how many hours does your assistant work per week. I love, love, love your blog!! My son keeps telling me that this is what I should be doing and I think you might have just pushed me over the brink with this one! Thank you so very much for being so honest and opening your world and work up to the rest of us! Aww, thanks so much Cheri! You have a smart son 🙂 Go for it! It’s a lot of work but soooo worth it! You can do it!